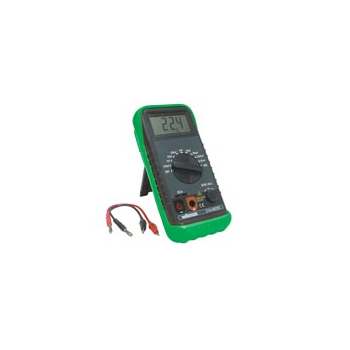 Showing recent results 2476 - 2490 of 4375 products found. 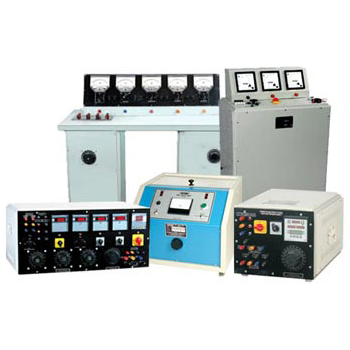 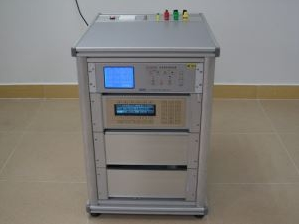 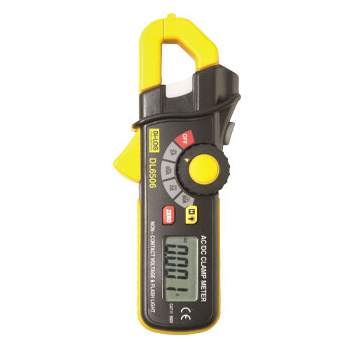 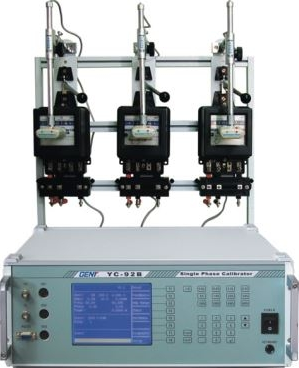 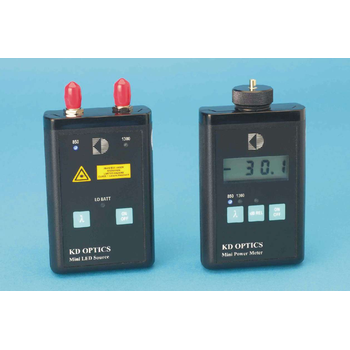 The KD Optics Mini Multimode power meter and Mini LED source are designed for the 850nm and 1300nm testing of multimode links, fibre continuity testing, connector testing, transmitter power testing etc. 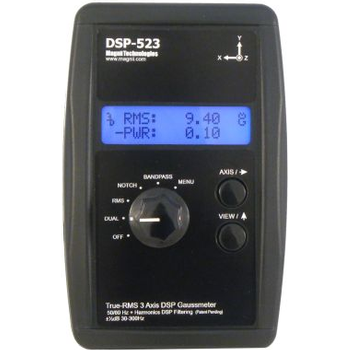 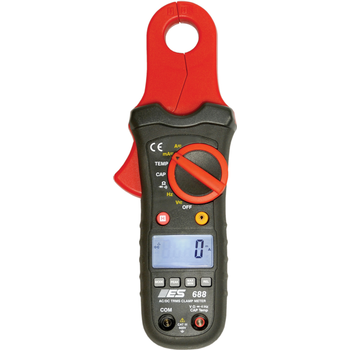 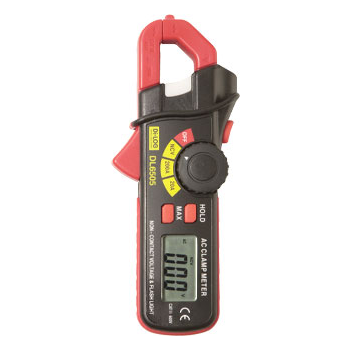 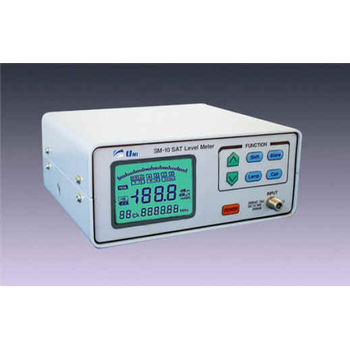 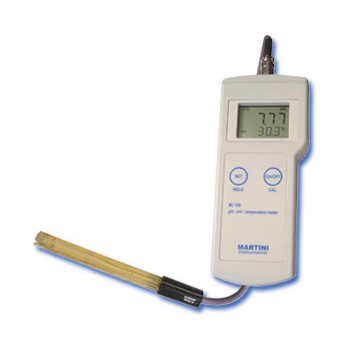 The DSP-523 uses a powerful digital signal processor that sets a new standard for AC gaussmeters. 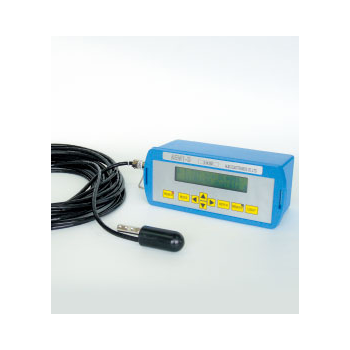 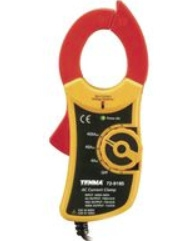 Now you can ignore powerlines, bandpass powerlines and analyze powerline harmonics, all with one simple meter.